Rev. 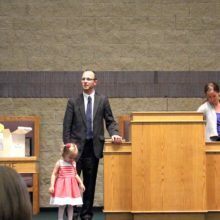 Holstege, our pastor since 2010, preached his farewell sermon on May 1, 2016. 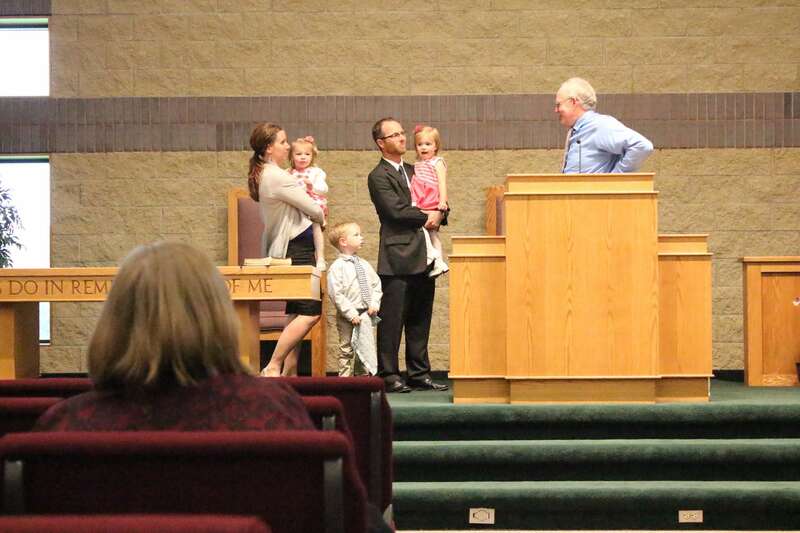 We held a farewell program (click for photos) for him and his family after the evening service. We had singing from the choir, Sunday School, and Young People, as well as an expression of gratitude. We shared a meal after the program. Rev. 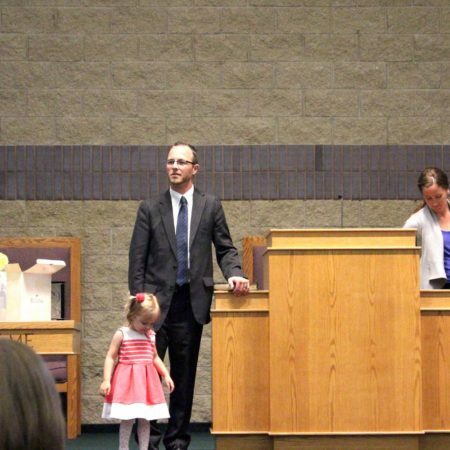 Holstege and his family will be moving to our Philippines mission field in a few months, to join our previous pastor, Rev. Kleyn.